Yamaha's new synthetic slide lubricant has quickly become recognised as one of the best lubricants available. Shake well and apply to the inner slide with the easy to use rubber nib, spray on a little water and the Yamaha lubricant will last a very long time between applications. Just keep adding water until the lubricant has disappeared, it doesn't leave a build up in the slide. 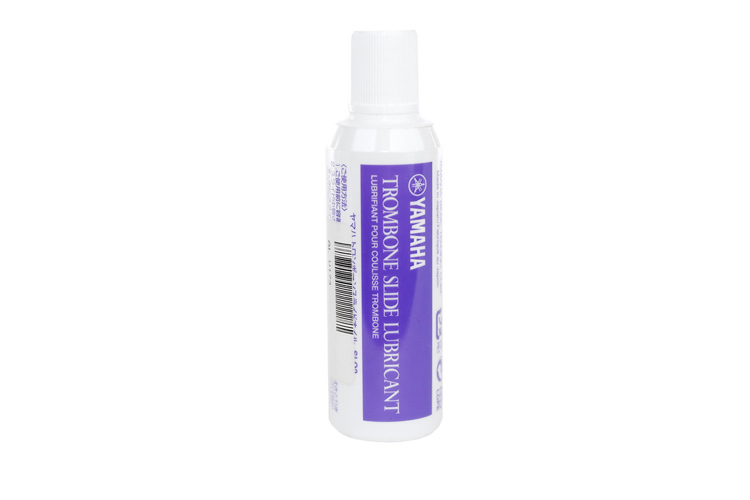 The only trombone slide lubricant worth bothering with, in my humble opinion! Been using this for a while now and best I've found, don't need spray bottles and doesn't clag up. The quality of the packing and the products are excellent. Tried and tested many different types of oil, this one is by far the best and leaves no sticky residue. Buy two bottles at time so you are never without it! !